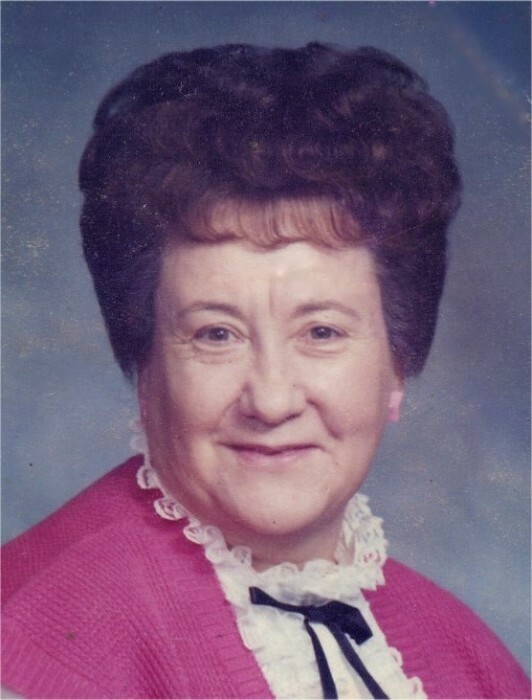 Obituary for Evelyn J. (Weyant) Miller | Timothy A. Berkebile Funeral Home Inc.
Evelyn J. Miller, of Ryot, died Sunday, September 23, 2018, at Donahoe Manor Nursing Home. She was born on June 13, 1931 in Central City, a daughter of the late Ralph and Amanda (Pebbly) Weyant. She was married Robert Miller who preceded her in death on February 6, 2005. She is survived by the following family: a daughter, Donna Hall and husband Vaughn of Bedford; a son, Galen Miller and wife Rhonda, of Ryot; four grandchildren: Justin Eagleson and wife Becky, Galen Miller Jr and wife Melissa, Brittany Elbin and husband Brett, and Tiffany Young and husband Tanner; four great-grandchildren: Megan and Courtney Eagleson, Clara and Nora Miller; and a sister, Mary Eichler, of Ryot. She was preceded in death by three brothers: Leroy, Robert, and Ralph Weyant; and two sisters: Gladys Miller and Lois Winegardner. Evelyn was a loving mother and grandmother, who loved her children with all her heart. She looked forward to and enjoyed cooking the family dinners for the holidays. She was affiliated with the Church of the Nazarene, in Ryot.